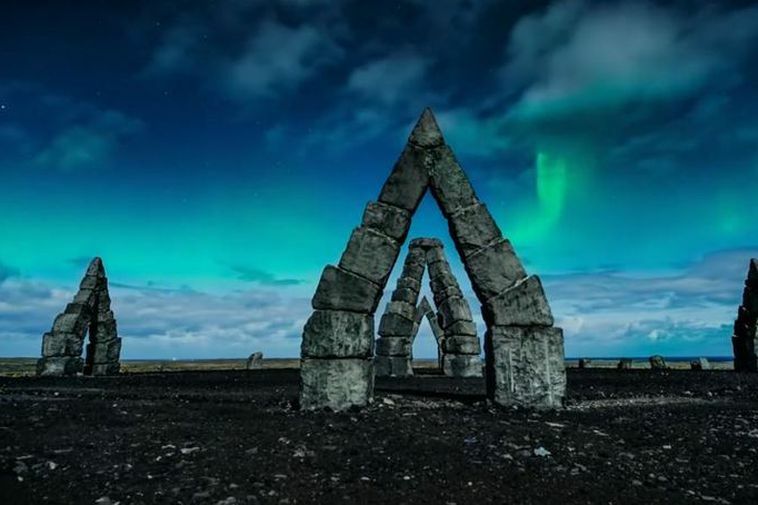 The most beautiful video of Iceland? UNILAD just posted a video with the caption “The Most Beautiful Video You’ll Ever See”, and it’s from Iceland. The video, which you can see here below, shows Iceland in winter. A kayak trip in the dark winter night, northern lights dancing above and everything covered in snow. The vidoe was created by OZZO Photography.